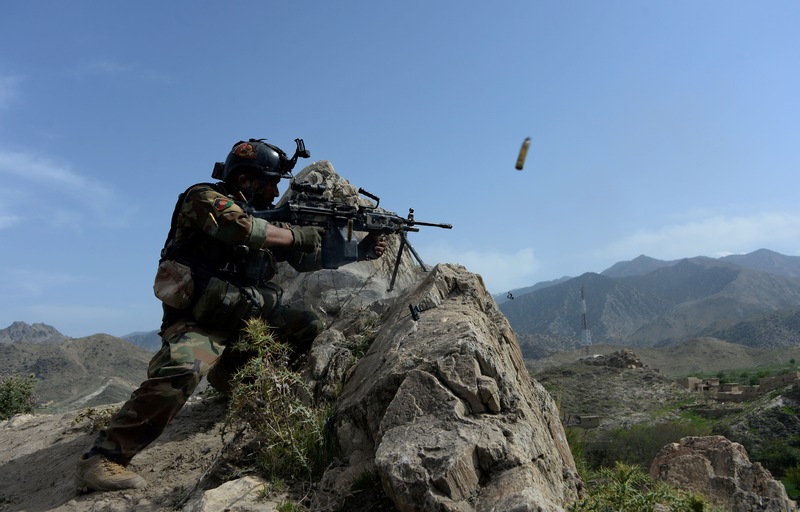 JALALABAD, Afghanistan -- Afghan forces are seeing success in the fight against the "Islamic State of Iraq and the Levant" (ISIL) in Nangarhar Province, officials told Salaam Times. The troops, aided by coalition aircraft, launched Operation Shaheen 25 in the province February 12 to stem ISIL's growing activities there. Among other successes during the ongoing operation in Nangarhar, 38 ISIL militants were killed in Haska Mina and Kot districts on February 15 and 12 ISIL member were killed in Haska Mina District on February 22. Local support has been instrumental, officials say. 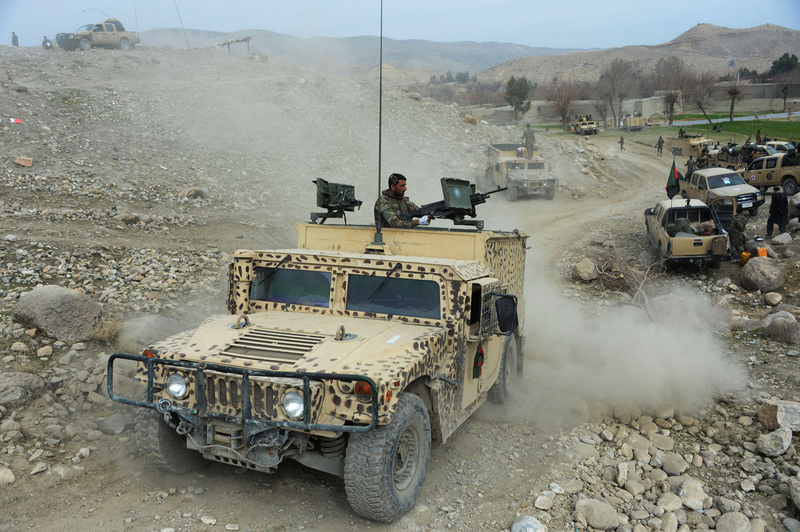 "The secret of our success is that we have local people working and helping with the Afghan National Defence and Security Forces (ANDSF) and giving information to the government," Ataullah Khogyani, spokesman for the Nangarhar governor, told Salaam Times February 23. Dozens of militants have been killed so far, according to media reports. "The people believe in their national security forces," said Khogyani. "We have the ability to expel ISIL from the province." With the main combat behind them, government forces are focusing on a clearance operation in Shinwar, Kot and Haska Mina districts, he said. Police and the National Directorate of Security are helping out. "The brave soldiers of ANDSF know where the insurgents are hiding," said Khogyani. "They want to kill ISIL everywhere it is active." The Afghan people stand behind the ANDSF and vice versa, said Zabihullah Zmarai, a member of Nangarhar provincial council. "They are an army that respect Islam and Afghan culture; this is why people will stand with them until the end," he told Salaam Times. ISIL on the other hand respects neither Islam nor Afghan culture, and has no place in Afghan society, he added. The operation complements Operation Shafaq 2, which troops have waged against militants nationwide with the aid of coalition air strikes. It began November 21. Operation Shaheen 25 has been quite successful, with troops almost completely clearing the targeted districts of militants, Defence Ministry spokesperson Gen. Dawlat Waziri said February 19. "ISIL is a major threat to our people," he said, adding that militants are killing innocent civilians and attacking mosques, schools and shrines. "We have a strong and brave army," he added. "We have the ability to remove [ISIL] from the country." Most local families have lost members in fighting the Taliban and now ISIL, residents of the targeted areas told Salaam Times. Every nearby family lost someone in the battle against ISIL in the past two years, Kot District elder Malak Rahmat Gul, told Salaam Times. "People are helping the ANDSF because they are protecting our lives and want to bring stability to the area," he said. "They have the support of the people." ISIL's losses in Operation Shaheen 25 amount to "dozens", including several ISIL leaders, Nangarhar police spokesperson Hazrat Hussain Mashriqiwal told Salaam Times February 20. Recent operations killed 27 ISIL members, including 11 in an air strike, he said. 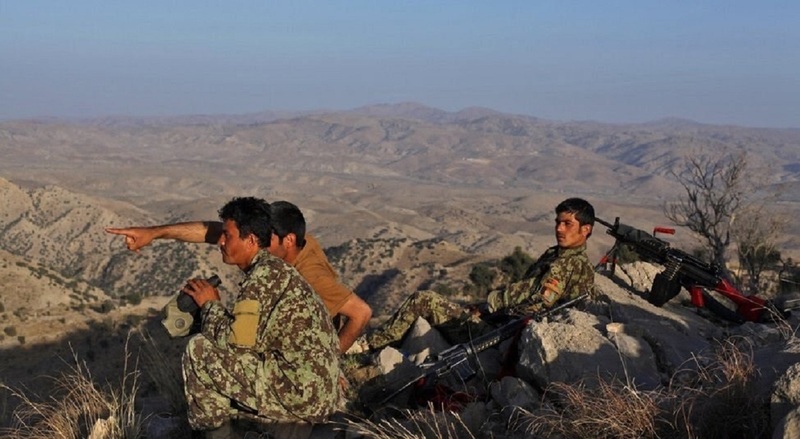 The ANDSF is fully capable of controlling the area, and the local population intends to help expel ISIL, Kabul-based security analyst Atiqullah Amarkhil told Salaam Times. Residents of the targeted areas are expressing hope that ISIL will be banished forever. "We are very happy with the operation," Haska Mina resident Sayed Pasha told Salaam Times. "We're happy that the Afghan soldiers are here. We hope never to see ISIL again in our area." Afghan and international security forces have killed about 2,000 ISIL members in Afghanistan in the past year, according to the Afghan National Army chief of staff. Operation Hamza, carried out by Afghan and international forces, has broken the terrorist group's morale, officials say.